One of the blessings in my life is to have friends who are part of the local music scene. These guys have real talent, more so than a lot of national acts, in my opinion. 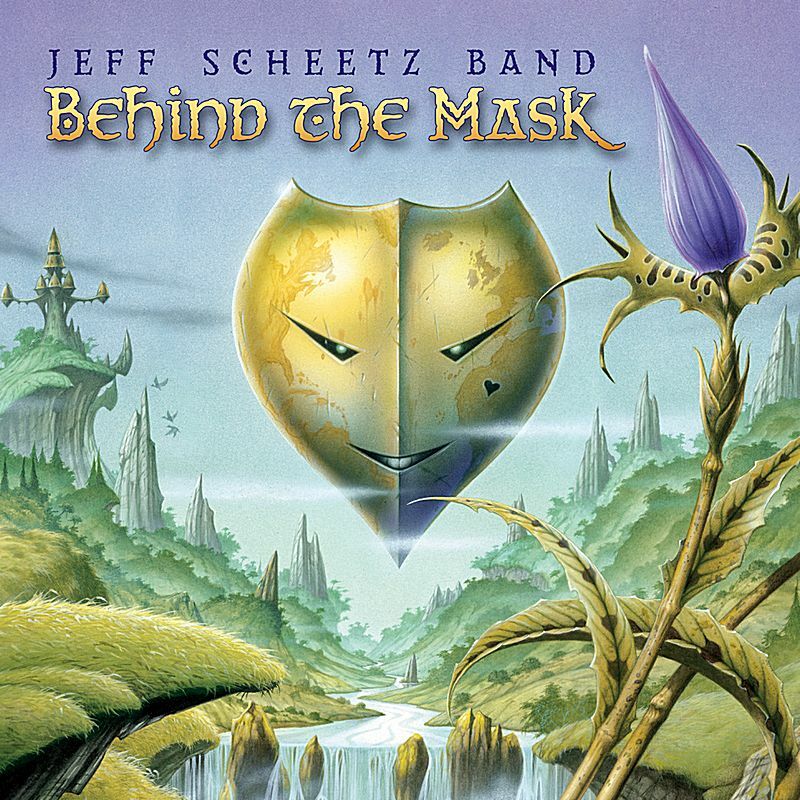 Folks, if you haven’t already, please check out the Musical Blades, the Jolly Rogers, Love Pump, and the Jeff Scheetz Band. You would think I would get out there more often to support these local acts. Heck, I have friends who follow them around, or work as roadies for them. Why don’t I? What’s wrong with me? Thing is, music is typically in places that have drinking and smoking. I hate dealing with drunks and the smoke is just bad for my health (asthma). I hate coming home and having to take a shower because my hair smells like smoke, or having smoke permeate my clothes. Blech! There are a lot of people, and a lot of noise. I mean, I came for the music. Why can’t it be just the music? So I try to go here and there to support my friends. It’s just a bit too much for me to do more. What I do instead is get copies of their CDs and enjoy them in my car on the way to work. And you know, it’s okay for this guy to not go out and party all the time. I’m happy being a homebody, sitting at home, watching some TV, reading some comics. This is all part of my introverted nature. INFP and all that. I’ve made great strides as an adult to get out of my shell. I hope to keep doing more. At the same time, I am gaining more insight into my own nature. What I have concluded is that it’s okay for me to not be at more shows. I should quit trying to place guilt on myself. I am who I am, and I always support my friends. And like the song goes, I do it my way. Well, if it’s any matter at all, Tramp, most venues in the KC area have gone smoke free! So don’t let that stop you – just inquire ahead of time.